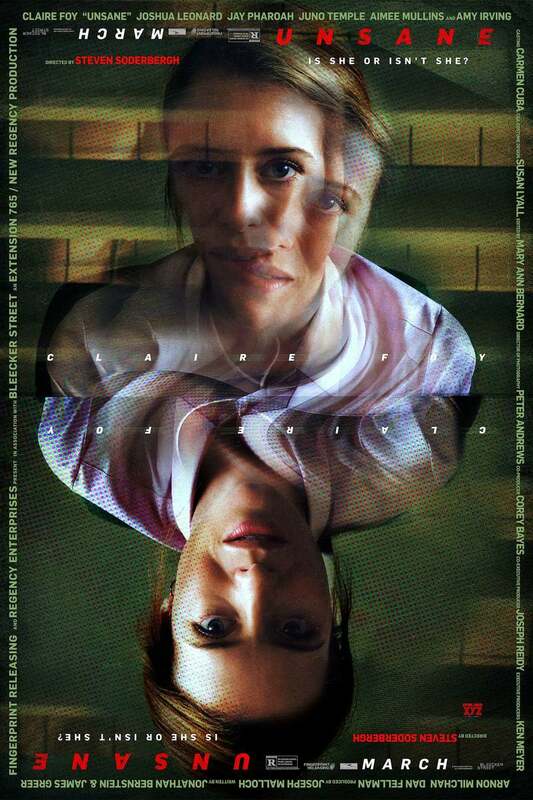 Unsane DVD and Blu-ray release date was set for June 19, 2018 and available on Digital HD from Amazon Video and iTunes on May 29, 2018. When a young woman is sent off to a mental institution without her consent, it seems as if everyone else is just trying to protect her. After all, her horrific visions have been interfering with her life. But it doesn't take long for others to begin to see the truth-the fact that maybe this woman's delusions are indeed reality. The terrifying realization sets in motion a chain of events that no one could possibly anticipate.